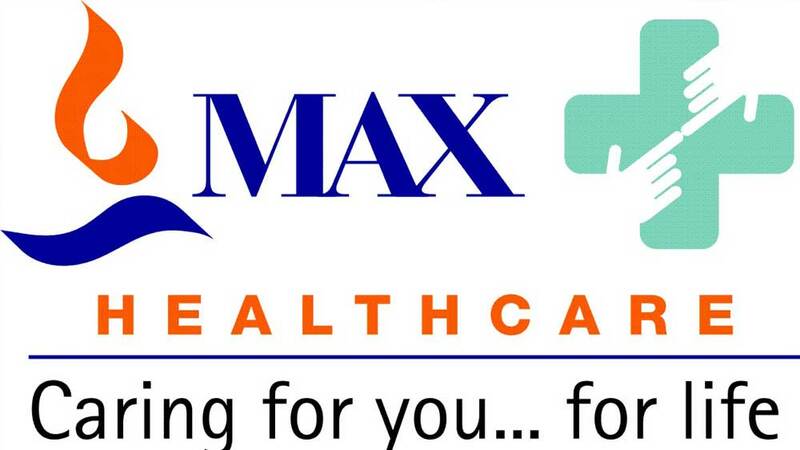 In a fresh business move, Max Healthcare has announced to acquire a controlling stake of 76 per cent in Delhi-based Pushpanjali Crosslay Hospital (PCH) through a combination of fresh investment and acquisition of shares from existing promoters for the aggregate sum of Rs 287 Cr. Operational since 2010, the 340-bedded Pushpanjali Crosslay hospital, which is Located in the heart of the national capital in Patparganj, has the capacity to expand up to 540 beds. This recent business move from Max Healthcare is in line with its ambitious growth strategy, which showcases its impressive financial performance and turn around to profitability. With this acquisition, Pushpanjali Crosslay hospital will be re-branded under the Max Hospital umbrella. The new hospital is expected to benefit immensely from clinical, management and financial synergies with the Max Healthcare network in general and Max Super Speciality Hospital, Patparganj in particular. “This acquisition comes at a fortuitous time for us when Max Healthcare has turned profitable and is poised for growth. Pushpanjali Crosslay is one of the few hospitals in NCR region which match Max Healthcare’s infrastructure and scale standards. Its 340 operational beds will allow immediate revenue and profit accretion to Max Healthcare. In addition, the reputation for excellence in medical services created by Max Healthcare, and particularly by our tertiary care hospital in Patparganj, will be hugely beneficial in attracting patients and top clinicians to our new hospital,” noted Rahul Khosla, Chairman, Max Healthcare and MD, Max India. Significantly, Pushpanjali Crosslay Hospital was founded by prominent Delhi clinician Dr Vinay Aggarwal along with a cooperative of about 250 doctors and 450 nursing staff. The property is spread across 3.46 acres of freehold land, with a built up area of 3.84 lakh sq ft has 11 operation theatres, 4 labour rooms and 1 pathology lab. Reportedly, Pushpanjali Crosslay Hospital’s revenue was Rs 143 Crore at an EBIDTA margin of 14 per cent in FY’2014. Both these parameters underscore the potential for growth and upside by deploying Max Healthcare’s assets and expertise. Ernst & Young LLP acted as exclusive lead advisors on the transaction to Pushpanjali Crosslay Hospital, while Max Healthcare’s side was led by Max Group and Life Healthcare’s in-house teams. Regal architecture of Spa Alila, Goa..